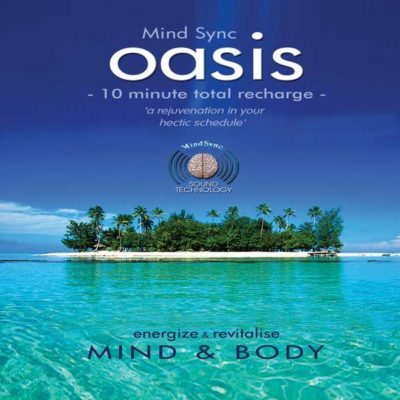 MindSync – Focus combines Binaural Beats with carefully purposed guided meditation and is designed to induce enhanced states of relaxation and concentration. 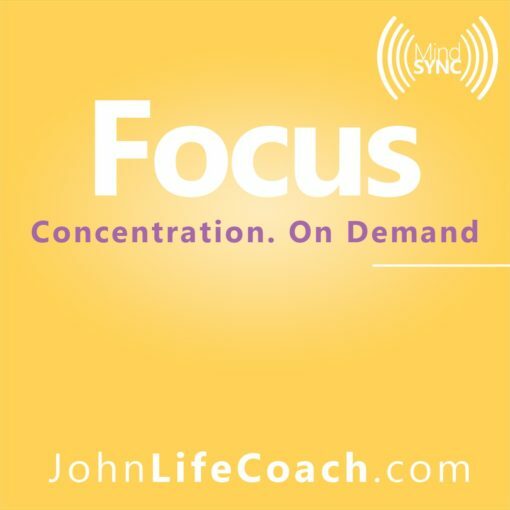 This audio program can help you discover and hold new levels of focussed concentration without the need for prescription medication. 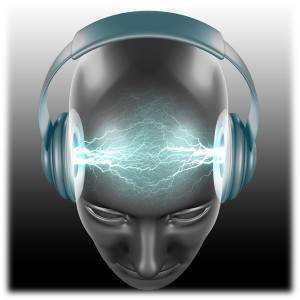 Science has shown us that brain works with weak electrical frequencies. These are measured in cycles per second, known as “hertz”, and categorized into Beta, Alpha, Theta and Delta. 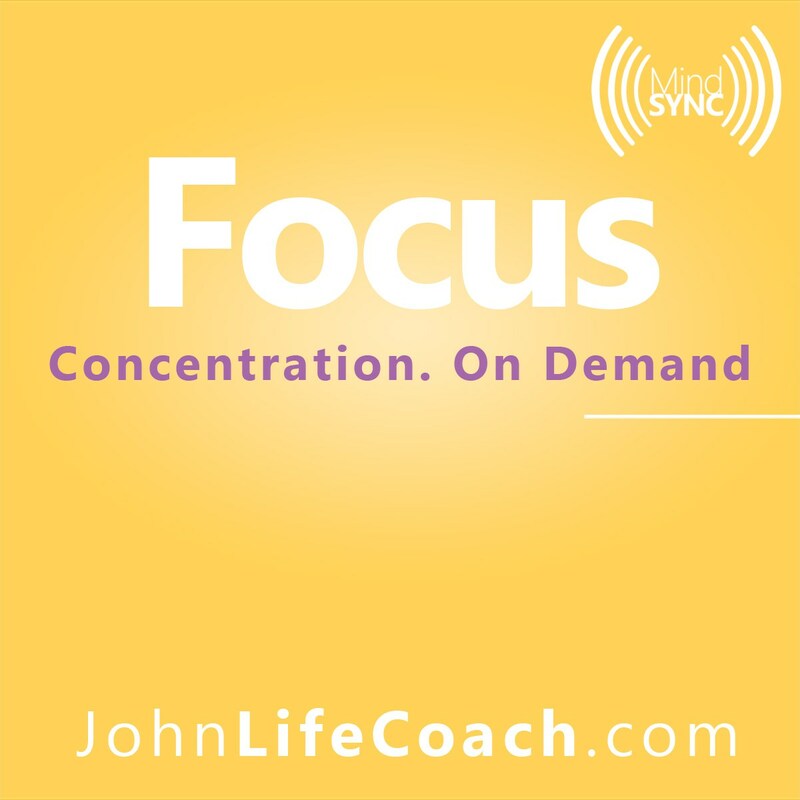 The MindSync – Focus program is designed to help the brain reach and hold lower Beta which has been found to be the optimal brain rhythm for enhanced concentration. MindSync is safe, relaxing, and enjoyable. Relaxation can lower the heart rate, lower blood pressure and bring the natural balance back to the body’s system, allowing the body’s own natural healing mechanism to do its work. 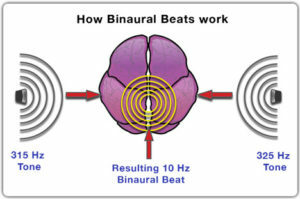 Modern science has shown us that the brain works with weak electrical frequencies, and these are measured in cycles per second, known as “hertz”. 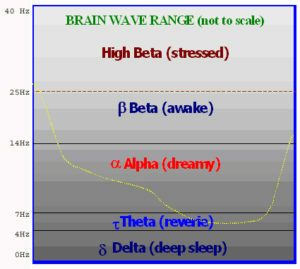 When we are awake we are usually eliciting brain rhythms in the so- called “Beta” wave band that is 14 to 25 cycles per second. when we become stressed the brain rhythms dramatically speed up, and may go as high as 40 cycles per second. This state is termed High Beta. In high Beta our reasoning ability and our ability to store information long term, is greatly reduced. On the other hand, when we are asleep, our brain rhythms slow right down to just about half a cycle per second, and this deep sleep state is referred to as “Delta”. In this space, time has no meaning, and deep rejuvenation of the body and mind takes place. Between this deep sleep state and being wide-awake, there are two very important brain states, known as “Alpha” and the elusive but very important, “Theta” brain state. But it is here, in Theta that amazing relaxation and healing can take place. 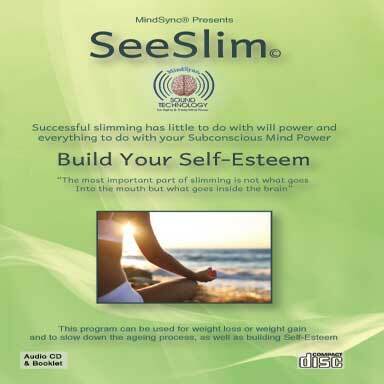 This audio program is one in a series of MindSync programs using special Binaural Beat sound technology, which is designed to assist your brain to access these deeply relaxed and creative states of consciousness. This unique MindSync technology is overlaid with music and natural sound effects which enhance the process and add to the enjoyment of the experience. 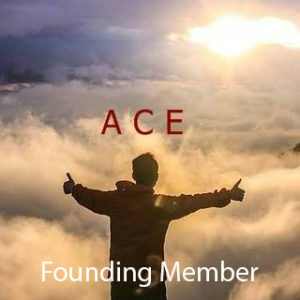 These programs can be viewed as “Brain Tools” and are there to assist you to expand your consciousness and allow you to make more of your BrainPower. A brief spoken introduction that acquaints you with the program. This may be skipped in future use, directly accessing the track number you require to work with. 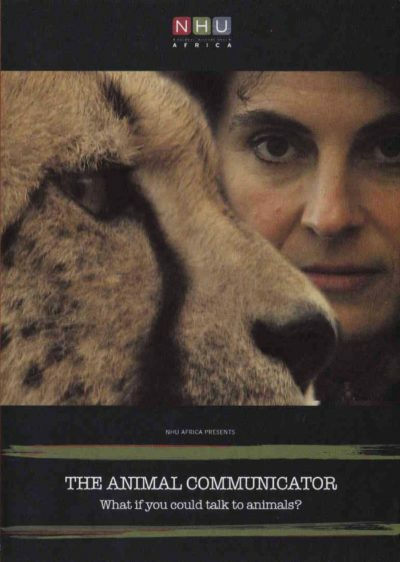 The Focus track is the core of this audio program. 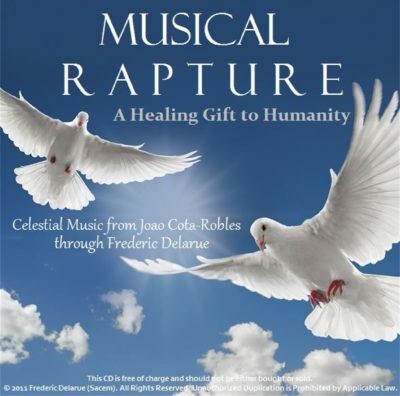 It allows you to effortlessly slip into a state of relaxed concentration within a few brief minutes of uninterrupted listening. This program is designed to induce the optimal mental state for delving into your creativity or for memorizing work.